The Ignite Wanaka Chamber of Commerce and Lake Wanaka Tourism have today released a joint survey seeking the opinions of its memberships on the future of Wanaka Airport. The survey has been distributed to 231 Ignite Wanaka and 480 Lake Wanaka Tourism members to gauge opinions on expansion of the airport and the potential impact on local businesses and tourism. Ignite Wanaka board chair Bridget Legnavsky says the survey is an information-gathering exercise to help ascertain the Chamber’s position on the future development of Wanaka Airport. Other information collected in the survey includes whether or not members are in favour of domestic flights in and out of Wanaka, as well as their concerns and predicted benefits of airport growth. The feedback from the survey will be shared with members and the public once collated early next year. 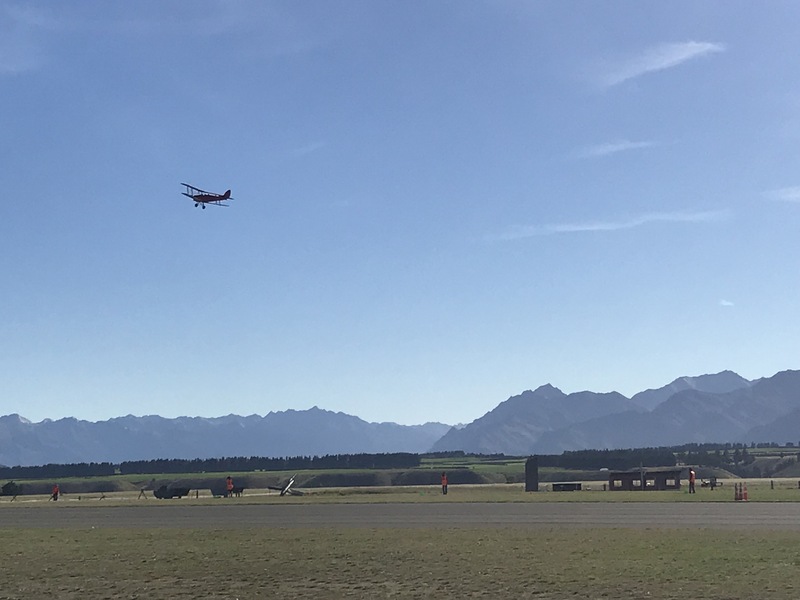 “The future of Wanaka Airport is still up in the air at this point and we need to find out how our members feel about it,” adds Lake Wanaka Tourism general manager James Helmore. The Queenstown Airport Corporation is currently working on the Wanaka Airport Masterplan which is expected to be complete by September 2019. Feedback on the May 2018 community engagement ‘blue sky’ thinking was released by QAC last week.